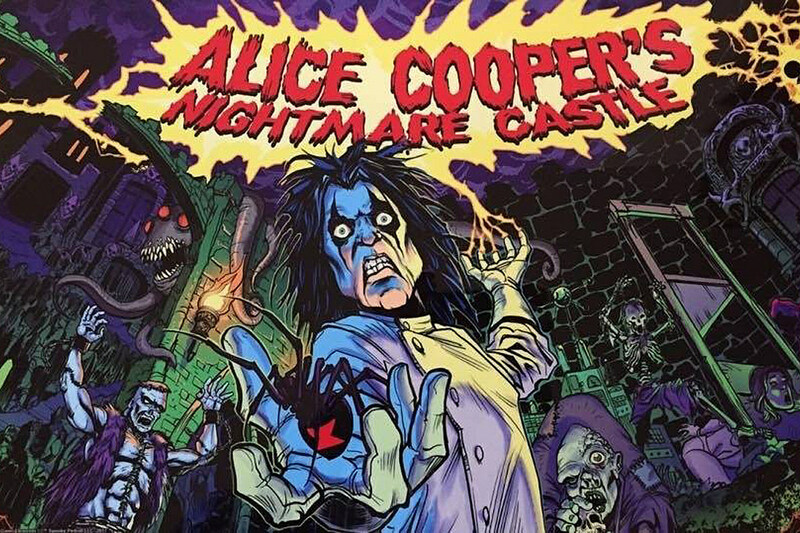 Alice Cooper’s Nightmare Castle is the terrifying new pinball game from Spooky Pinball! Artwork created by Zornow Must Be Destroyed! 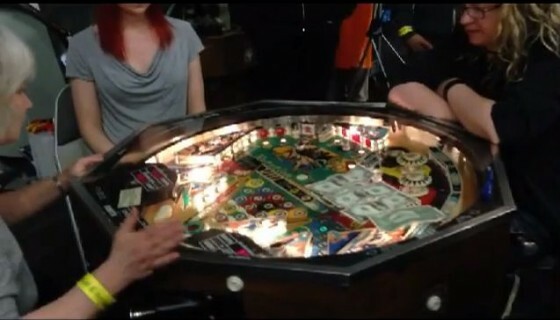 All game elements Copyright Spooky Pinball LLC, Nightmare Inc, Under license to Global Merchandising Services Inc.